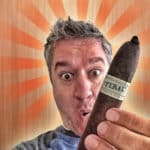 Log Cigars and share your Experience with your good friends at Drew Estate! 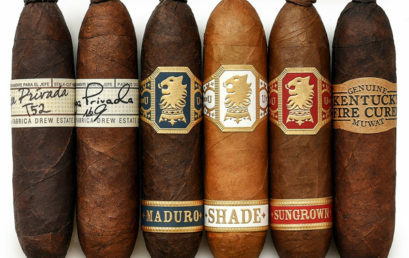 Add Drew Estate Friends from around the world, or invite your friends to the subculture! Invites to all of the exclusive events Drew Estate has across the World! Whether you’re at home or traveling, you’ll be sure to find the best Drew Estate stores in your Area! 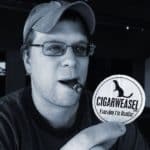 When you log cigars, update your virtual humidor, & invite friends to the Subculture! Enter for a chance to win limited edition art from Subculture Studios in Esteli, Nicaragua! 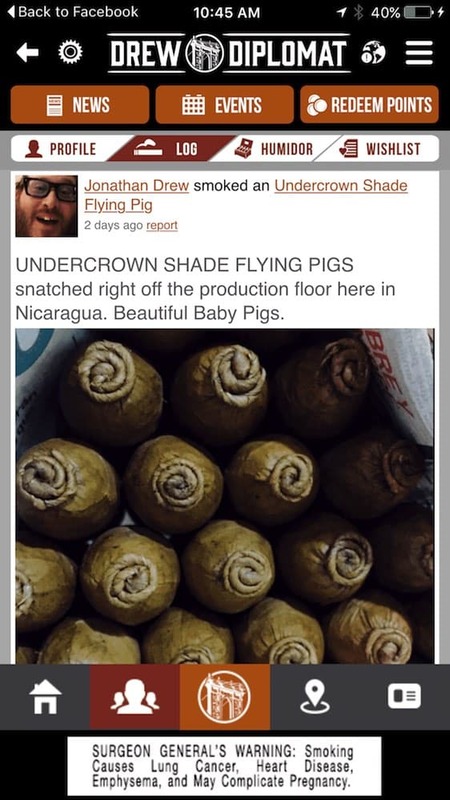 We’ve worked hard to make the best cigar app in the industry, so that you can keep up with everything that’s going on with Drew Estate and invite your friends to experience the subculture that is the Rebirth of Cigars. 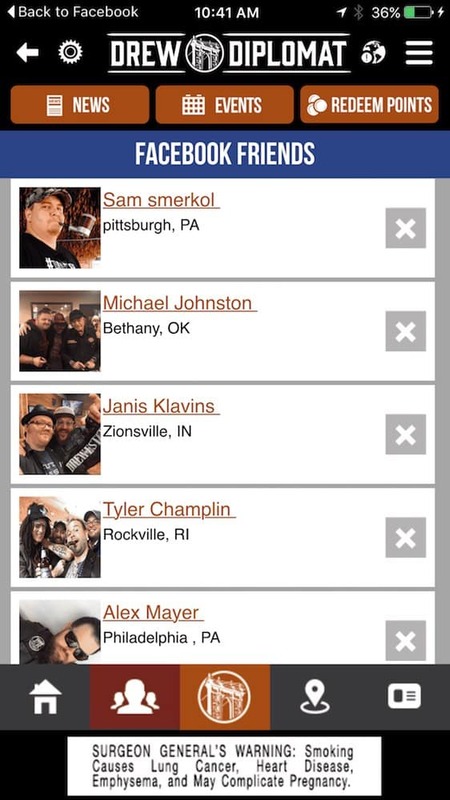 Send the link to download to your phone! 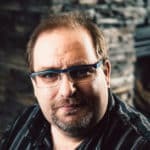 When it comes to the marketing side of the cigar business, Drew Estate has long been on the cutting edge. 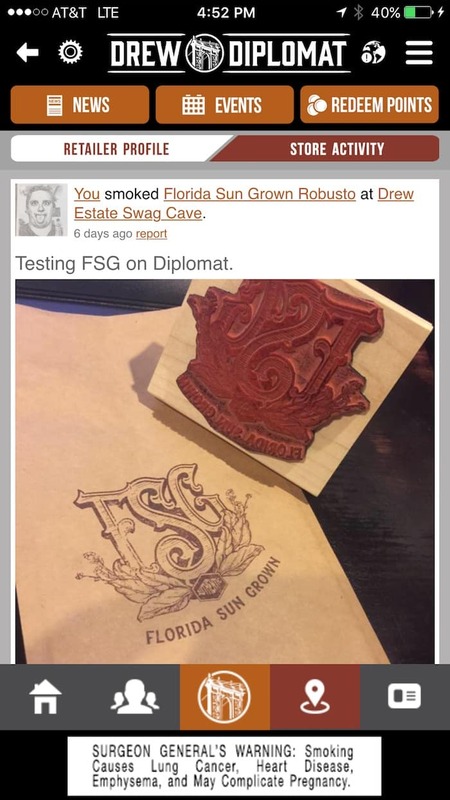 When the Drew Diplomat app launches later this year, it could be the biggest and best brand loyalty program in premium cigars. The new Drew Diplomat App is your one stop shop to remain connected with Drew Estate. 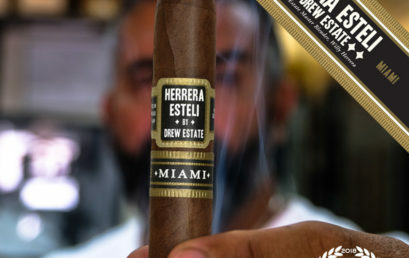 In addition to making it easy to learn about Drew Estate products and lifestyle, it is a great way to stay connected with the Drew Estate community. 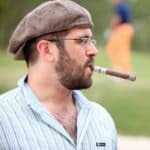 While there are many good cigar apps out there, this is one that you can make a part of your everyday cigar lifestyle. 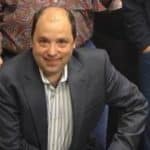 Drew Estate has always been a leader in innovation for the cigar industry, at Cigar & Spirits we get the opportunity to sit with a lot of brilliant minds in the business. The Drew Diplomat App is sure to be a game changer and I am positive it is going to be the standard for brand loyalty programs in premium cigars. Besides the Cigar Dojo the only other app I have on my phone is Drew Diplomat. 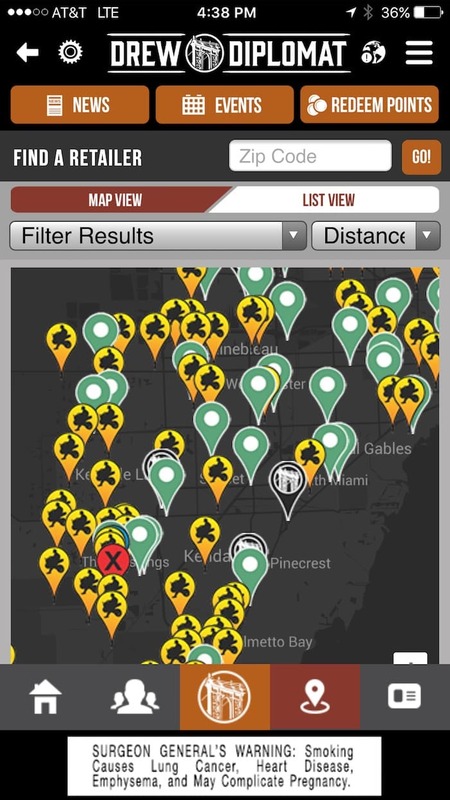 It is the essential app for any Drew Estate fan. 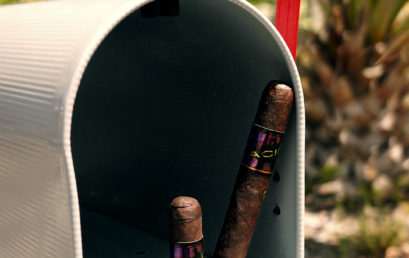 Earn Rewards, badges and interact with other cigar smokers, what else could you want? 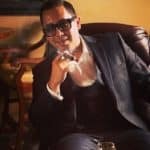 Drew Estate’s innovation in the cigar industry has led to a cult-like following with personalities as diverse as their product line, and rightfully so. 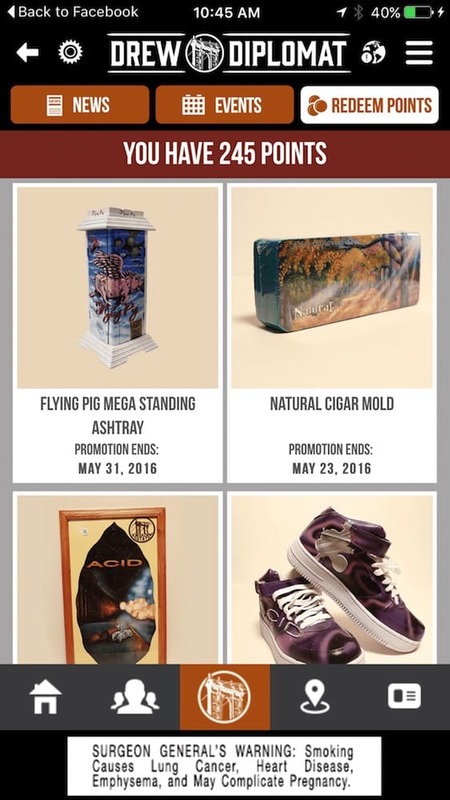 Now the Drew Diplomat app will allow Drew Estate fans to follow every move the company makes and earn cool rewards along the way. It’s the best thing any fan of a specific brand could ask for. When people ask me why I love Drew Estate as much as I do, I always tell them it’s because they are the only Cigar family that takes a genuine interest in its fans, and shows them love right back. 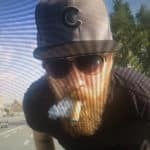 Drew Diplomat is proof of their love for the Cigar Smoker. Its a great place to meet friends, share photos, and get the latest Drew Estate news! DE4L! 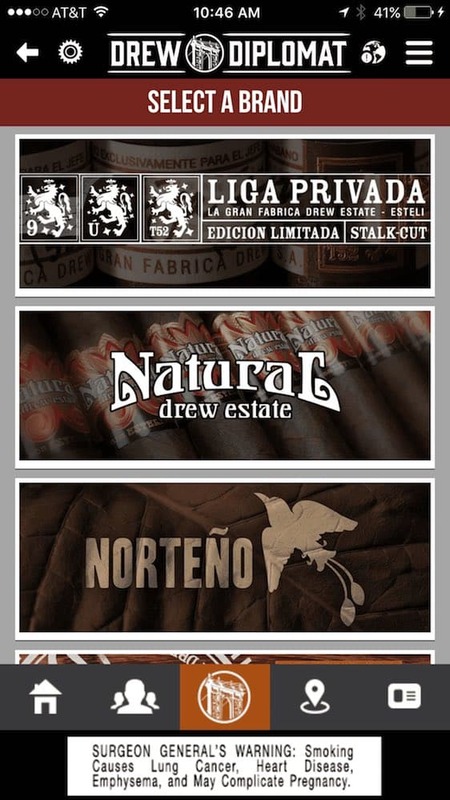 The Drew Estate app will be essential for any Drew Estate fan. 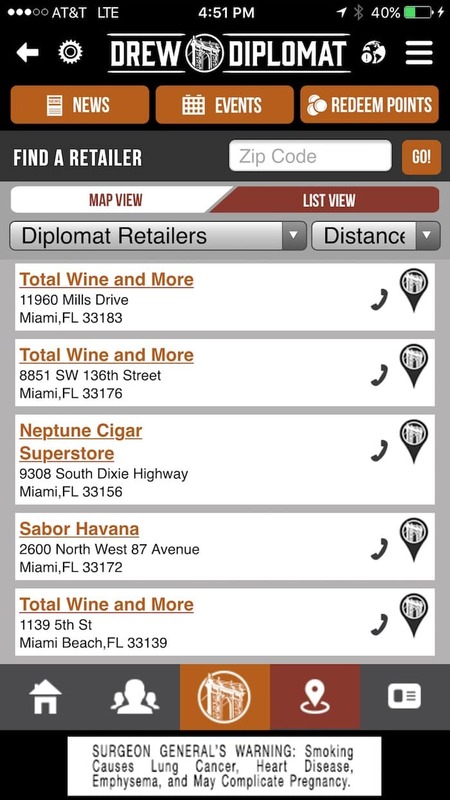 You will be able to see upcoming store events, log cigars in the app humidor, and check in cigars. Plus, just using app gets you points which can be redeemed for awesome Subculture Studios swag. In my opinion, it is a no brainer download. Are you a retailer? We’d love to hear from you about working together in the Drew Diplomat program. Click the button below to get started!